On February 28th, PowerToFly returned to Austin to partner on our second event with groundbreaking vacation rental company HomeAway. This invite-only event was for mid to senior women in tech working as Software Engineers, UX Designers, Data Scientists & Analysts, Mobile Engineers and more. Back on March 14th, PowerToFly partnered with WW (formerly Weight Watchers) to present an evening of tech talks and discussions lead by their women tech leaders who are building the future of wellness. CTO Michael Lysaght welcome our capacity crowd. If you are an Austin-based woman in tech and would like to receive an invite to this event, please email us at hi@powertofly.com. Meet HomeAway's women tech leaders, like Chief Product Officer Tina Weyand, at this invite-only in-person event. The event will take place on Thursday, February 28th from 6pm to 9pm at 11501 Domain Dr., Suite 100, Austin, TX. HomeAway's mission is to make every vacation rental in the world available to every traveler in the world through their online marketplace. With over 2 million unique places to stay in 190 countries, they are committed to helping families and friends find the perfect vacation rental to create unforgettable travel experiences together. Also, HomeAway is hiring! Their amazing benefits include plenty of paid vacation, up to 20 weeks of parental leave, two paid volunteer days per year, and their one of a kind Table Talks aimed at encouraging creativity and innovation. 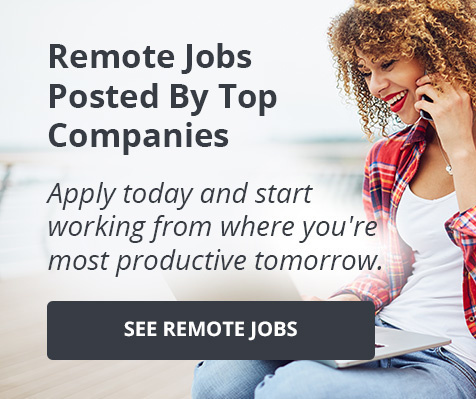 To learn more about HomeAway and their open positions, visit their page on PowerToFly. . Unfortunately, PowerToFly and HomeAway cannot admit outside recruiters to this particular event. Please email hi@powertofly.com if you have any questions about this policy.